HealthRising: Could Donald Trump be good for chronic fatigue syndrome and fibromyalgia? I don’t know whether to be hopeful or horrified by what this article says. 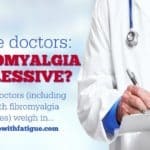 Chiropractor Michael Cooney shares information on a non-drug, noninvasive therapy for chronic pain caused by fibromyalgia, neuropathy and other conditions. 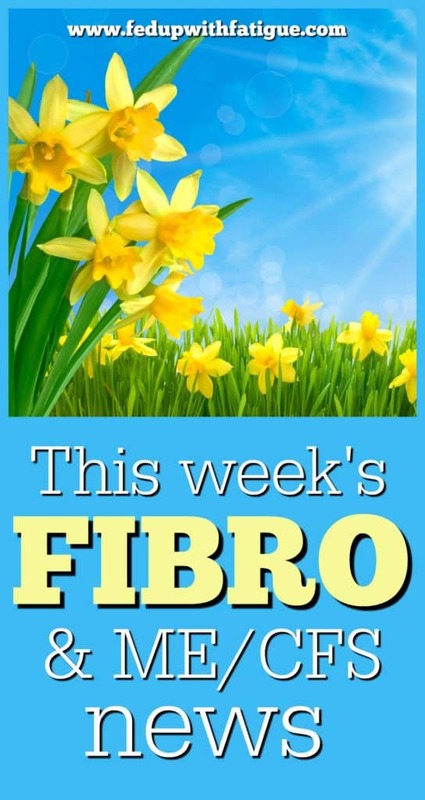 More anecdotal evidence that antivirals might be helpful for fibro and chronic fatigue. 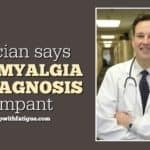 I stumbled across this article just as I received an unexpected $400 medical bill. I’ll be using these tips to help negotiate a better deal. Maybe they will help some of you, too! Let me know if you use my tips & get money off your $400 bill! I love to hear success stories :-). Will do. I plan to call them this week to negotiate! I am back. I was reading through old blogs and read a positive comment about Tramadol, but now am unable to find it. It works for me, but my insurance is fighting me about covering it. I thought I could send the positive comment to them. Thanks. I’ve got a better idea than that. 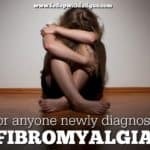 Go to PubMed and search for “Tramadol fibromyalgia.” There is a study that shows Tramadol is effective at treating fibromyalgia pain. It’s backed by research, so they’ll be more willing to cover it. Hope this helps! 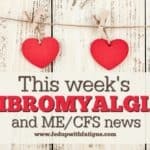 Am still new to your blog, but not to Fibromyalgia; 10 years in May. I’m still trying to get though your archived blogs, but wanted to ask if you have heard of or tried Flotation Therapy? It is really popular in Colorado and they offer it just 7 miles from my house and not covered by my insurance. 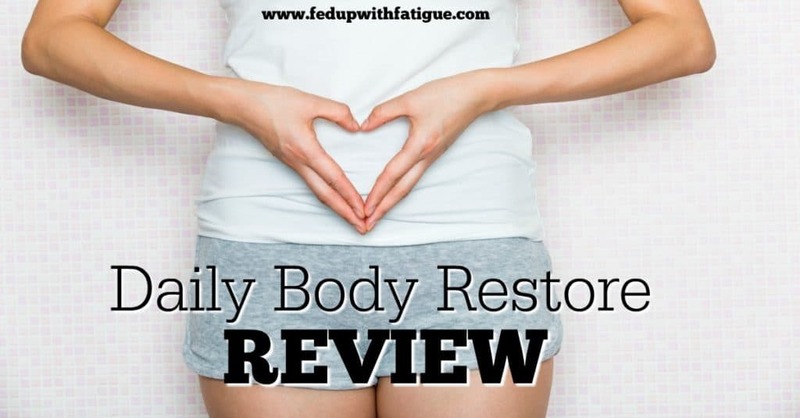 Should definitely get positive results from all the Epsom Salts! Also, how do others get everything done during the day? I am specifically talking about the things I want to do for myself [i.e. 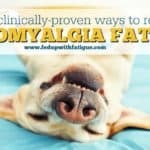 exercising, taking meds, laundry, cleaning, reading blogs, internet research, Fibro books, keeping in contact with friends, support group, shopping/errands, paying bills, etc.]. I don’t come anywhere close to getting everything done. My husband does a lot, so it is not just me in this alone. I’m just trying to get some relief and everything seems necessary. I haven’t tried floatation therapy yet, but am going to soon b/c I received a gift certificate for Christmas. I’ve read really good things about it. As for getting everything done … wish I had some great advice for that one, but I struggle just like everyone else. I try to prioritize and do the things that HAVE to be done first, then move on to other things. I try to do certain things every day, like a load of laundry, the dishes, etc., just to keep things halfway tidy.